Renum Hydraulics imports, manufactures and assembles hydraulic power packs, valves, gear pumps and hand pumps to meet specific customer requirements. Renum has earned a reputation for innovation; customer service; and reliable, quality products. 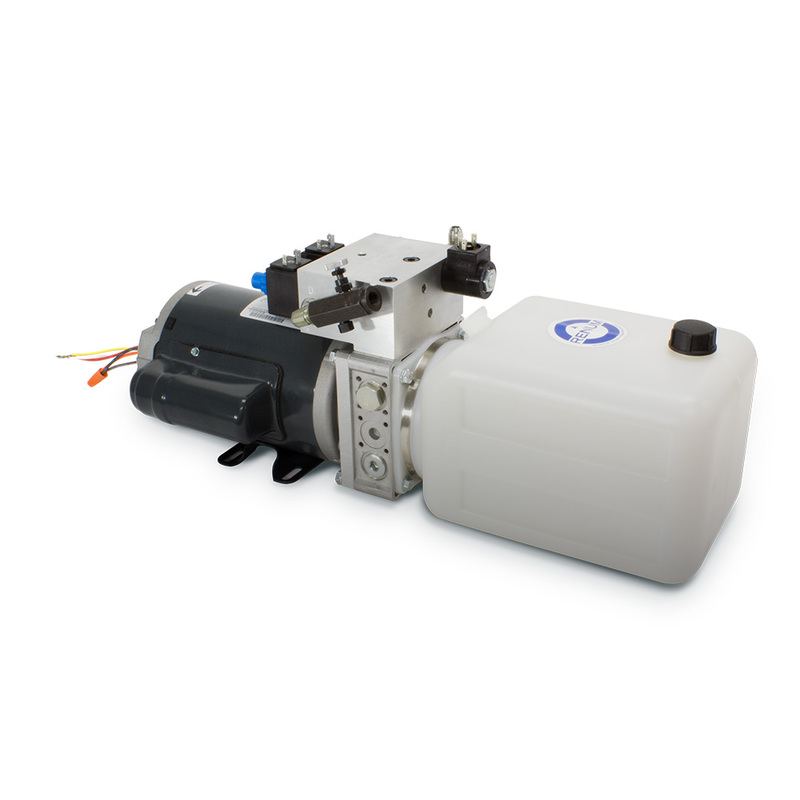 Renum designs and manufactures hydraulic power pack to meet specific customer requirements and budgets. We have a wide array of hydraulic valves and manifolds in stock, ready to ship. This includes: directional, relief and over-center variations with manual, control or solenoid. These simple economical and efficient pumps are available in different versions from series 0-5 and are built to consistently perform to European and North American Standards.